KJ is using Smore newsletters to spread the word online. We are hopping into April and gearing up for remarkable upcoming performances from all of the students at KJ. In this edition of the STUDIO INSIDER, there are quite a few fun updates and solidified details for our "FLY" Concerts & "Wings, Blings & Fairytale Things" Rhythm & Rhyme Recitals outlined. COSTUME PICK UP DAY IS AROUND THE CORNER...April 26-27!! Read on to learn more about this exciting event and the surprises we have in store for you! CONCERT & RECITAL HANDBOOKS ARE NOW AVAILABLE! EVERYTHING YOU NEED TO KNOW REGARDING YOUR DANCER'S UPCOMING PERFORMANCES CAN BE FOUND IN THESE HANDBOOKS! Let's keep making magic #THEKJWAY! For all KJ events, closings, and important dates visit & connect with our STUDIO CALENDAR. 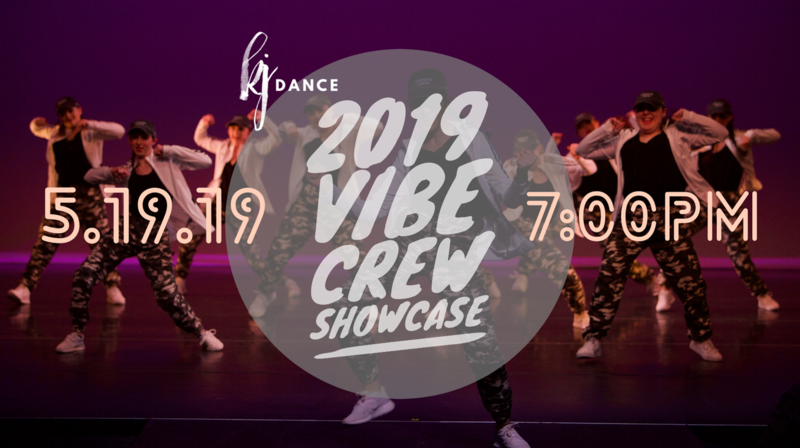 This calendar reflects the upcoming events, reminders, and special dates for dancers training in our weekly TWC program, VIBE Crews, and Frisco Team. KJ's exciting annual one stop SHOP and COSTUME PICK UP extravaganza. 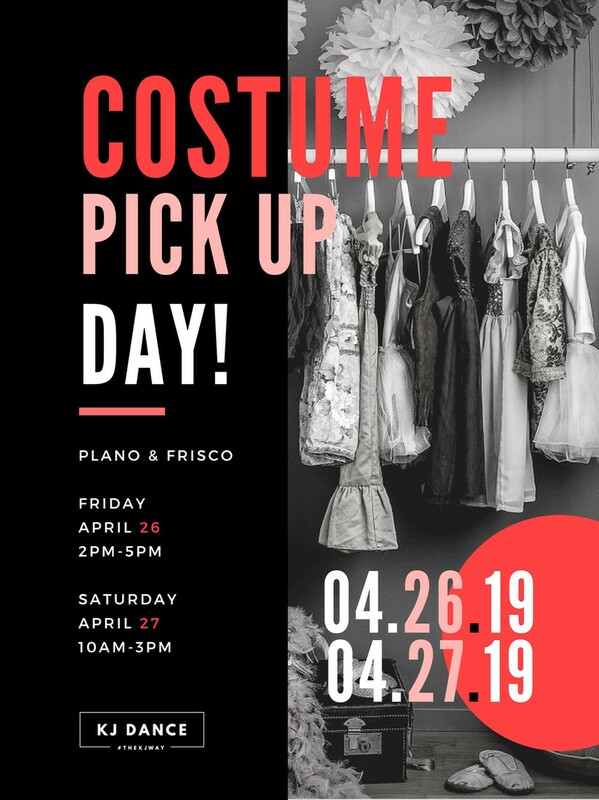 Costumes will not be handed out in class before the costume pick up day events Your account must be current with tuition, concert fee, and your costume fee to be eligible to pick up costumes on April 26 -27. Outstanding balances must be brought up to date prior to picking up your costume(s). To review your online account status, simply log into your online account portal. Any account related inquiries or questions can be directed to our billing department via email at kjdancebilling@gmail.com. Cash and credit card transactions will be the only form of payment accepted on the day of costume pick up. 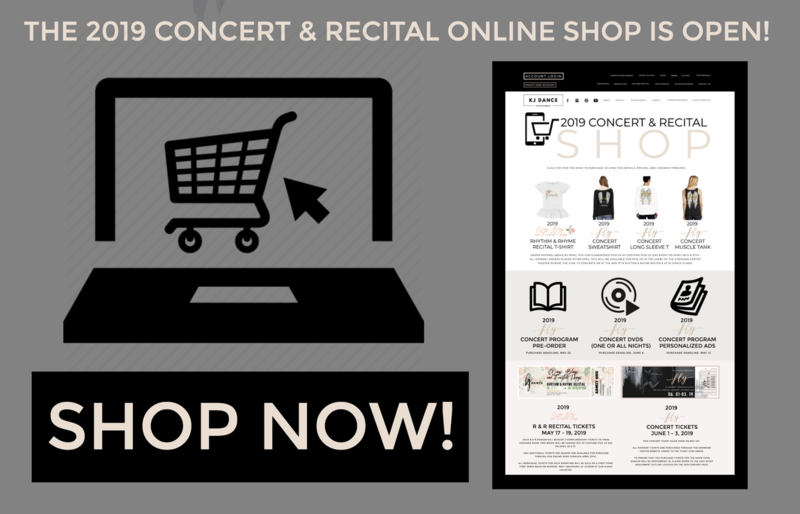 During the Costume Pick Up Day Events our 2019 CONCERT & RECITAL SHOP merchandise will be available to dancers and parents. 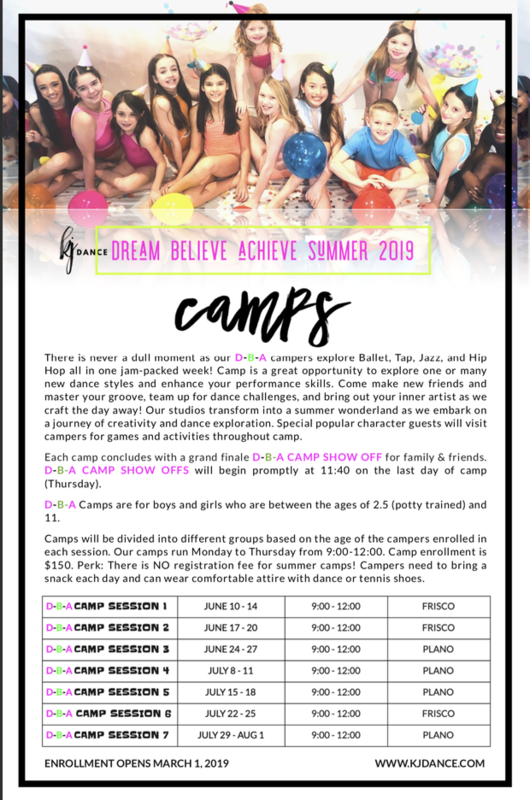 2019 SUMMER Camp, Class, and Intensive information and registration opportunities will also be available to our KJ Families! 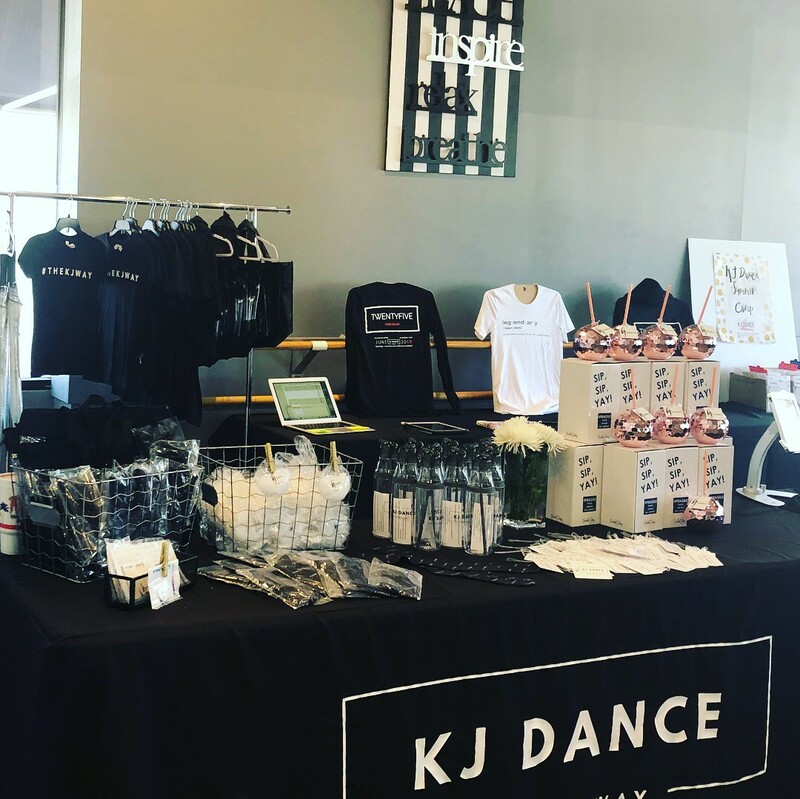 We have invited a few of our FAVS to join us for the event to share some incredible products and creative learning programs with our KJ family. We are proud to partner with local businesses and organizations and build a united community of excellence with them! "WINGS, BLINGS, AND FAIRYTALE THINGS"
Each dancer will receive 2 complimentary tickets for their dancer’s assigned performance showtime. Your two complimentary tickets will be handed out with your costume at our costume pick up day events on April 26th and 27th. Additional tickets may be purchased online beginning March 1st. 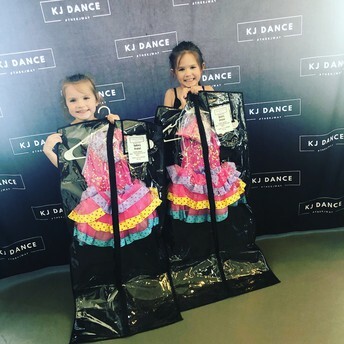 A maximum of two additional tickets for each rhythm and rhyme dancer, performing in one of the recitals, can be purchased for $10 each through our online SHOP at www.kjdance.com. Tickets purchased through our SHOP prior to costume pick up day (April 26-27) will be handed out at the costume pick up day events, with your recital costume and 2 complimentary tickets. The online SHOP purchasing option will be available until April 29th. ALL REMAINING TICKETS FOR EACH SHOWTIME WILL BE SOLD ON A FIRST COME, FIRST SERVE BASIS AT NOON ON MAY 1ST, AT OUR PLANO LOCATION. The last week of regularly scheduled KJ classes (for Rhythm and Rhyme students) will be held May 20-25. All Rhythm and Rhyme dancers will have one more class for the year that will be held the week following the recitals. Our last week of rhythm and rhyme classes will be a celebration with the students and teachers for a job well done this year! Our staff will cherish this last class of the season with your tiny dancer! Q: What is the difference between the costume fee and the concert or recital fee? A: The costume fee is the fee for the costume your dancer will wear on stage during their concert or recital performance. The costume fee was charged in January, when costumes were ordered, and the costume is yours to keep after the performance. The concert fee is charged to each student performing in our annual end of the season concert taking place on June 1 - 3. The concert fee covers a portion of the concert venue costs and production expenses. 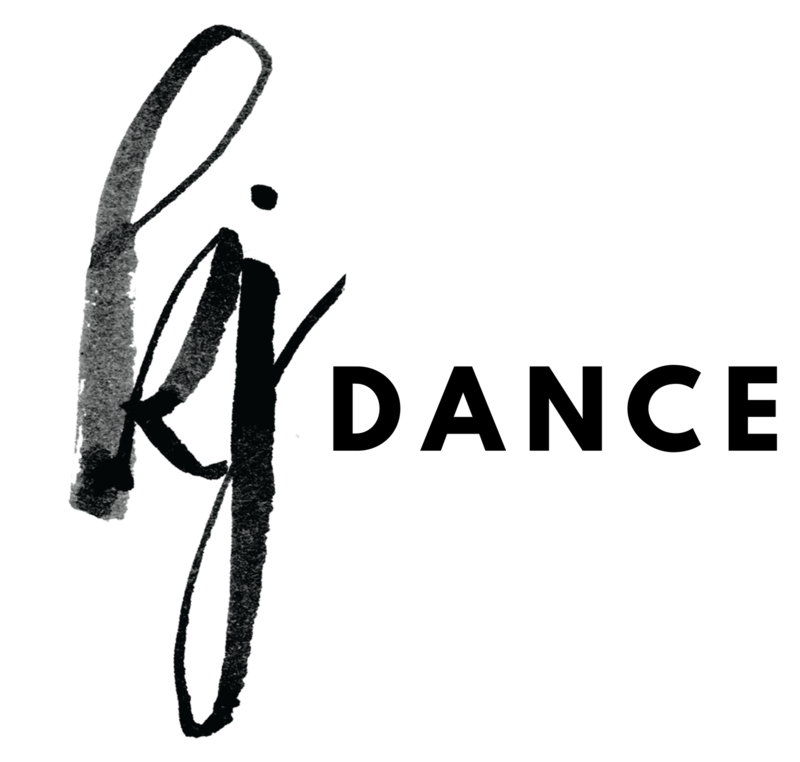 The concert fee ensures that the concert experience for KJ Dancers is unlike any other in the industry. KJ Dance is committed to providing the best possible theatrical and artistic concert experience for your dancer and family. Security, stage set design, props, A/V editing, top of the line crew, and lighting are just a few of the categories that play a part in the production puzzle. All KJ students have the opportunity to perform as a cast member in our original, elaborate, and unforgettable concert production as one big KJ Family. The dance concerts designed by KJ Dance have earned a reputation for excellence since our first concert in 1993. The KJ Dance leadership team and faculty members are laser focused and inspired to pour every possible resource into making this event one that your dancer will cherish for years to come. The concert fee is $70. If a family has more than one dancer in the concert, each additional sibling will get a $15 discount, making the sibling concert fee $55 each. A recital fee is charged to each Rhythm and Rhyme dancer performing in our end of season in house redials on May 17 - 19 Recitals. The recital fee covers a portion of the cost involved in transforming our studio into a magical theater and reception venue for families to gather after the show. The R&R Recital fee is $20 fo dancer in the show. Q: Who is my child's stage mom? 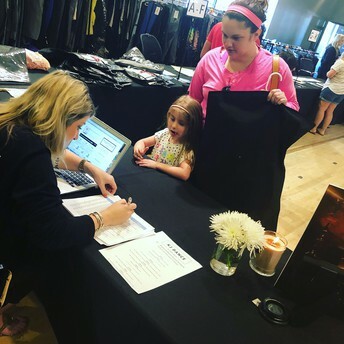 A: Stage mom volunteers are now being accepted for each performing class. Stage mom volunteers are added into the PERFORMANCE NIGHT ASSIGNMENTS document. All classes must have a stage mom during the dress rehearsal and the concert performance. If a stage mom has not volunteered by May 1st for your child's class, we will reach out to ask for a parent to fill the role for the class. Once all stage moms have been confirmed, your child's stage mom will be in touch with the class to introduce themself. If you have not volunteered to be a stage mom this year, please consider doing so. The stage mom experience is unique and special, as you get a behind the scenes view of your child's concert journey. CALLING ALL KJ SUPER MOMMAS! WE NEED YOU BACKSTAGE THIS YEAR! CLICK HERE TO SIGN UP TO JOIN OUR 2019 STAGE MOM CREW - DEADLINE MAY 13! CLICK HERE TO LEARN MORE ABOUT STAGE MOM RESPONSIBILITIES AND EXPECTATIONS! WANT TO KNOW WHAT THE COMPETITION PROGRAMS AT KJ ARE ALL ABOUT? 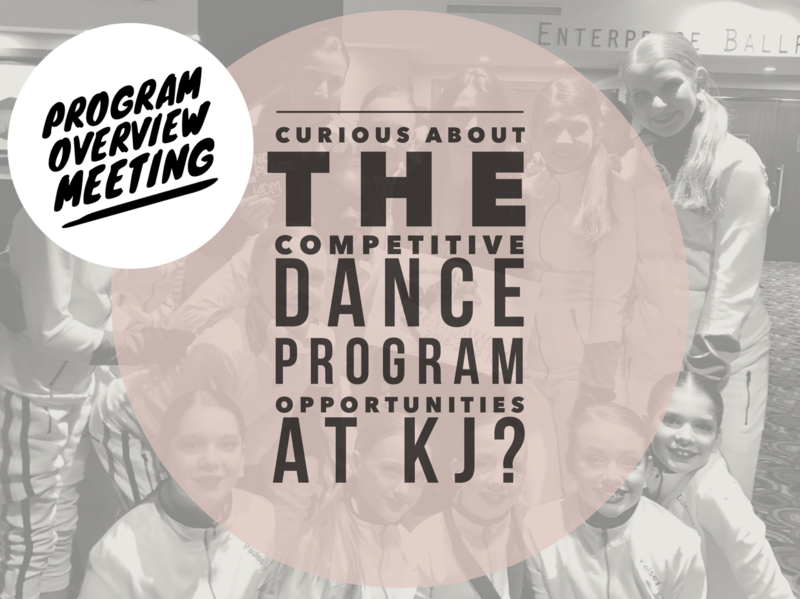 Are you interested in learning more about the competitive company opportunities that KJ has to offer dancers? Join us for a Q & A informational meeting with our owner and founder, Kristy Blakeslee, on Monday April 29th from 7:30pm - 9:00pm at our KJ Plano location. We will cover the time and financial commitments required of our competitive options as well as who we are looking for and what type of dancer the competitive programs are geared toward! We look forward to meeting you for a night of dance fellowship & fun! Want a sneak peek? Visit the COMPETITION CORNER section on our website www.kjdance.com for additional information and highlights of some of our competitive experiences over the last year! This summer, join us for a magical experience of growth, learning, and fun as we DREAM - BELIEVE - ACHIEVE our way through the sun! 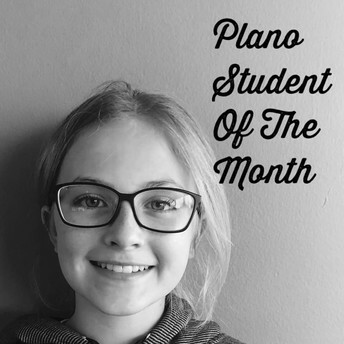 Every month a student from each of the studios is selected by the KJ staff as someone who stands out amongst their peers. 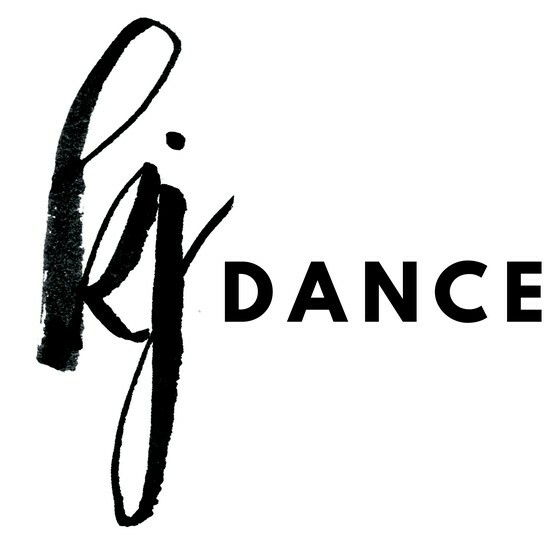 KJ Dance is committed to instilling character, compassion and competence in our students and KJ families. 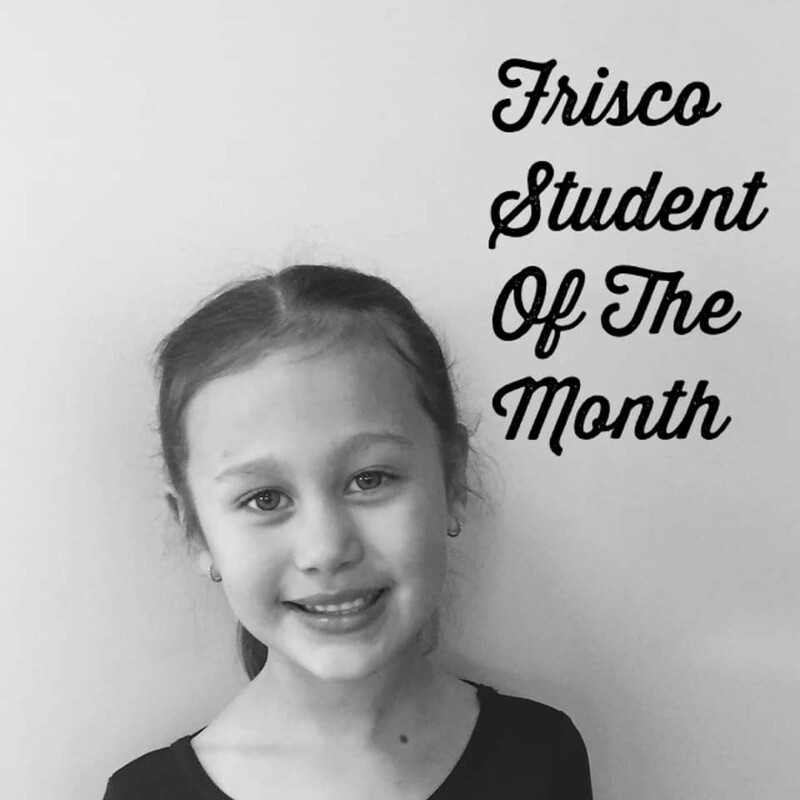 The dancers chosen each month go above and beyond in class exhibiting these fine characteristics. Congratulations to these amazing dancers. We are extremely proud of you, and thank you for leading by example! 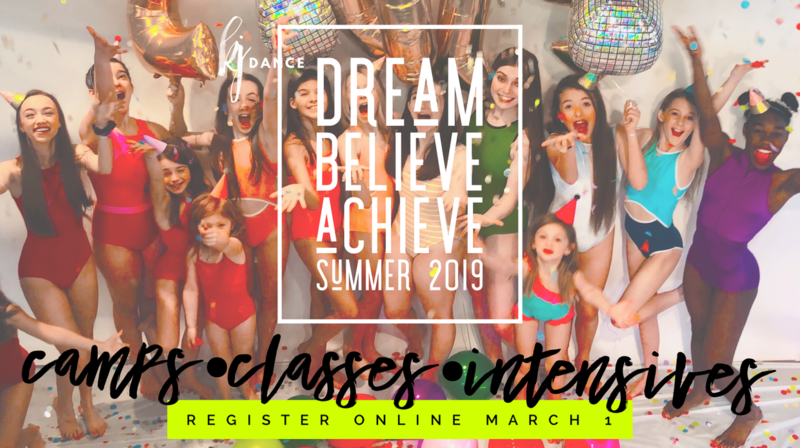 Click to explore the classes offered and attire required at KJ Dance!